One day you wake up and the world that you knew is dead. 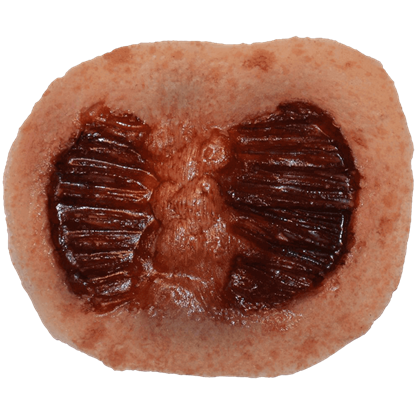 But that does not stop the dead from rising to feast on the living. That is the world portrayed in the hit series The Walking Dead. 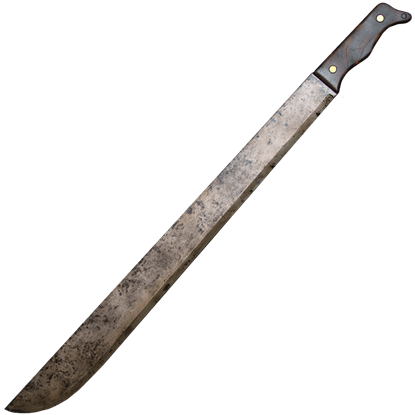 We offer a line of licensed Walking Dead Costumes that are perfect for transforming anyone into a zombie, or a zombie slayer. Here in this section, you will find two distinctive styles of costumes. The first is the survivor look, which depicts one of the rare individuals who managed to survive the mysterious zombie apocalypse. Based off the looks of pivotal figures in the series, including Rick Grimes, the main protagonist who struggles to find his way and protect his family and his fellow survivors in a world filled with flesh-hungry zombies. The other distinctive look comes from the opposite side of the spectrum and depicts those who have been infected, which transforms them into a flesh hungry zombie of truly terrifying proportions. 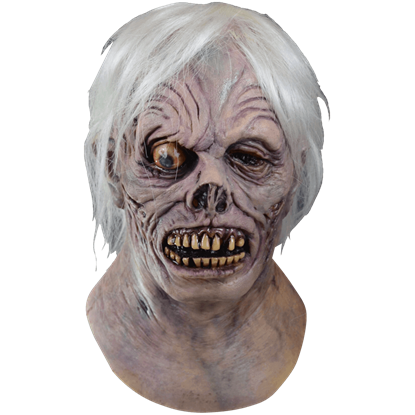 And the zombie costumes we offer here are quite the intimidating sights, with many of them hailing from The Walking Dead comics, or the hit Walking Dead television series! These costumes are perfect for zombie walks and undead gatherings, and of course, are a hit at Halloween and other costumed events. 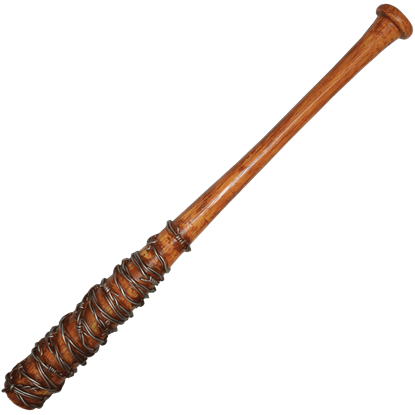 Plus, we offer a few key accessories, too, that are perfect for completing your Walking Dead costume perfectly. 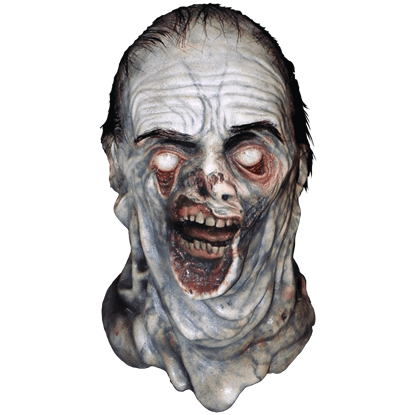 So if you are in the market for a good zombie costume, or if you love the series (either as a comic or as a television series), then perhaps you should shamble on over to The Walking Dead Costumes section here, so that you can gear up for your own zombie apocalypse. 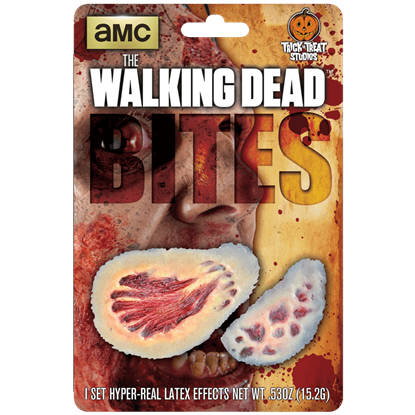 Transform into a walker from the hit television series with this Walking Dead Walker Bite Appliance. 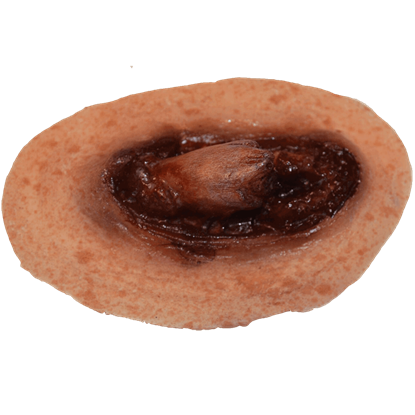 This application is an officially licensed product and has been carefully reproduced based on screen references from the series. 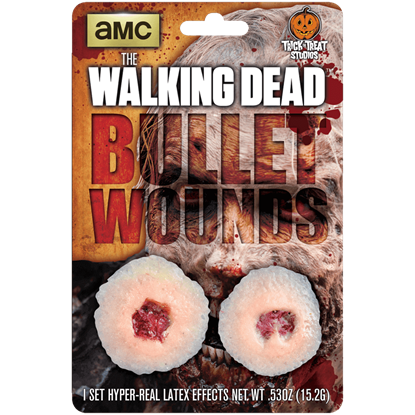 You can look just like a character from the realm of the number one AMC show, The Walking Dead, when you wear the officially licensed Walker Bullet Wound Appliance. During the zombie apocalypse, guns can fall into the wrong hands. No Walking Dead costume could be finished without this amazingly detailed Walker Chest Piece. 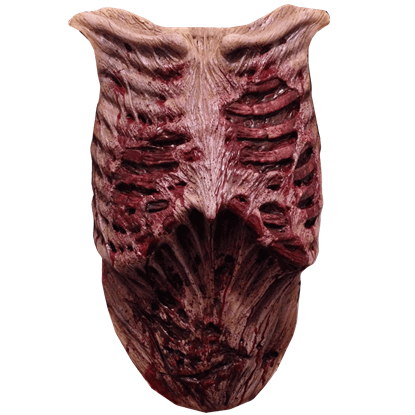 The zombie chest plate includes a perfect anatomical decaying chest, ribs, and chest cavity that come right off the screen of the AMC show. 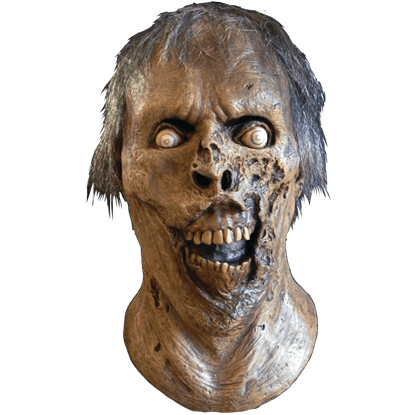 This licensed Walking Dead Walker Compound Fracture Appliance clearly gives the appearance of an exposed, skin-breaking fractured bone. The latex prosthetic was produced using numerous screenshots from the number one AMC show. 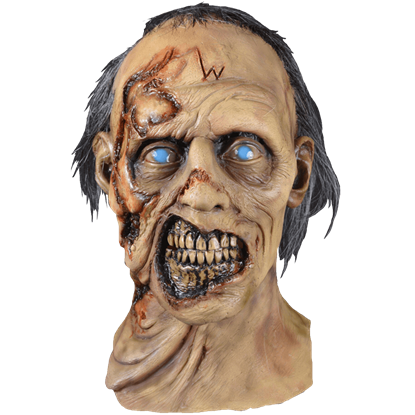 With the officially licensed Walking Dead Walker Cuts Appliance, you can look like a walker straight from the show. 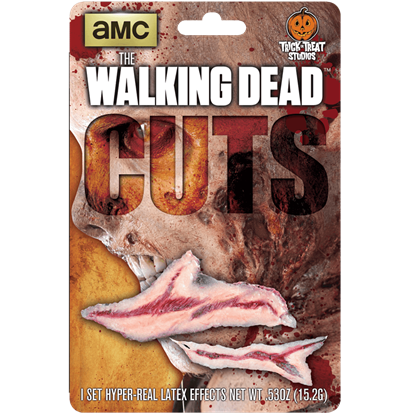 These latex injury prosthetics are perfect for those looking to add a gruesome touch to their Walking Dead costume.